New dental patients are always welcome. We look forward to serving you and your families dental needs. John Lennon might have delighted in writing a sequel tune, "Can Buy Me Tooth" if he'd known one of his own teeth would sell for $31,000 one day. 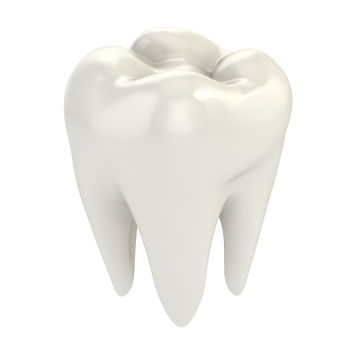 Apparently, Lennon gave a molar that had been recently extracted to his Surrey housekeeper over forty years ago. A dentist in Canada, Michael Zuk, bought it recently and wants to display the tooth in his office. Take good care of your teeth. Who knows what one of them might go for in a future auction.